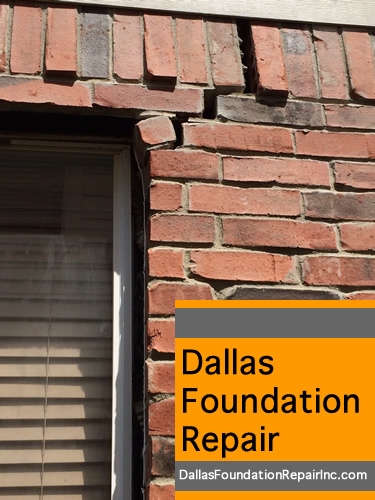 Dallas Foundation Repair Inc. – Tips for drought conditions. 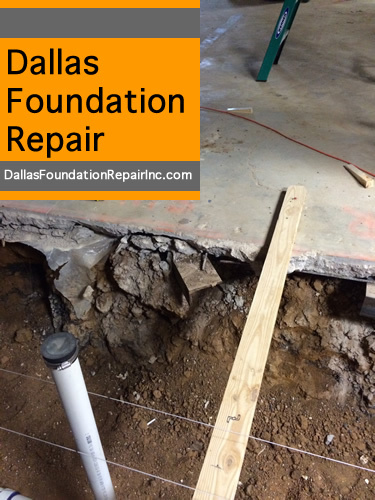 The main problem or concern occurs when clay dries out because it can warp and pull away from foundations, leaving parts of your home unsupported and making slanting or cracking. 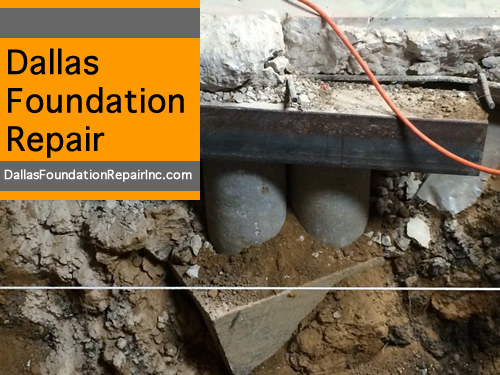 Without the right preventive measures this can lead to all sorts of costly structural problems. 1. 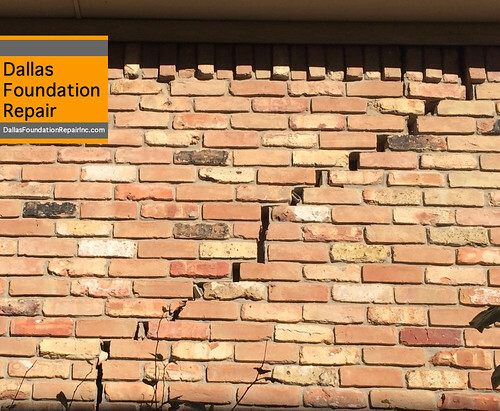 Exposed pieces of foundation due to large cracks on the exterior. 2. 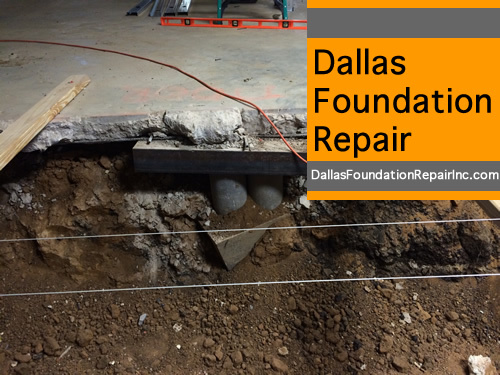 Gaps can be seen from the pulling of the dried out clay soil. 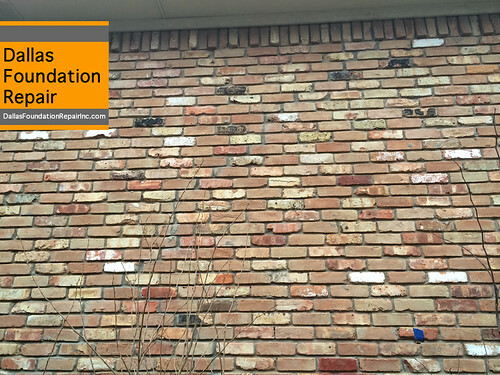 To see this particular problem, you may have to look under vegetation or landscaping such as bushes or shrubs surrounding your foundation. 3. Cracks on the interior may also be a concern. These can be found in many places such as drywall or doors. Windows that are hard to open or close can be another indicating factor. 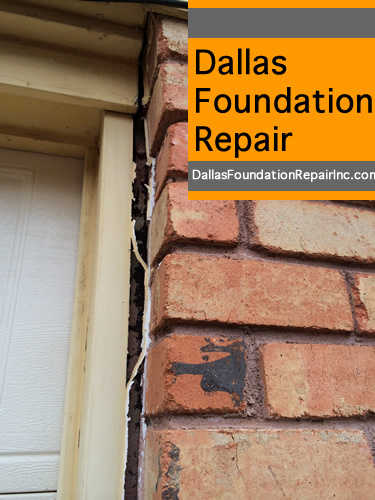 A few small separations or cracks are nothing to be concerned about. You should only worry if they start spreading to other parts of the house, getting wider, or start showing up in places of the house you have not seen any of them before. 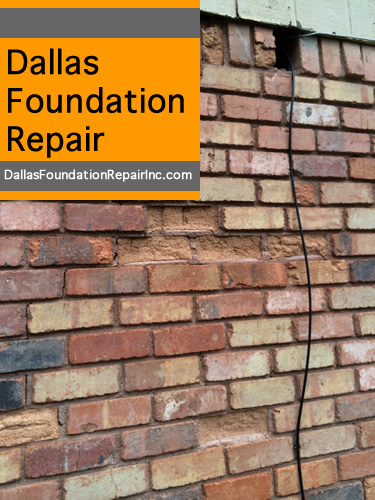 The quickest and best solution if you do start noticing some of these things, is to contact your local foundation repair company and to get their advice. It may not be anything at all, so make sure you get the help of a professional before anything else. 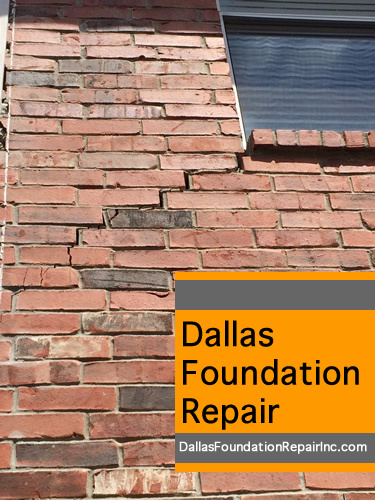 In the end, droughts can have a large effect on the foundation of your structure. 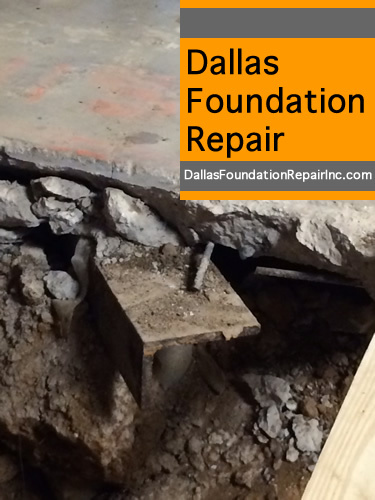 IMPORTANT: some settling is common and very normal to every foundation!